It is fall and that means that winter is right around the corner. Despite the fact that I live in southern California, winter happens to be one of my very favorite seasons. The reason why, is that I can drive two hours, up the mountain, to Big Bear Lake. 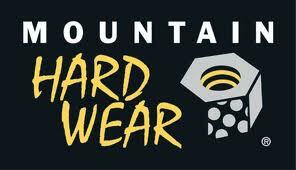 In Big Bear, you need mountain hardwear because it can be snowy and cold. I love spending as much time as I can in Big Bear during the fall and winter because I love the four seasons and I surely do not get to experience them down here in the hot valley!